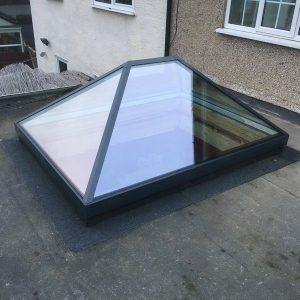 Cupolas also know as Pyramid / roof lantern skylights, are common on the Edinburgh skyline, almost all tenement flats with communal stairwells have one. 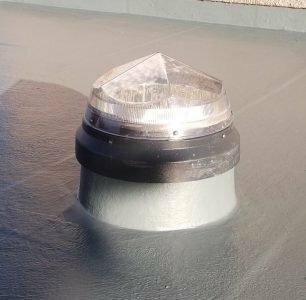 Due to this abundance, MGF Roofing has become experts in repairing and replacing and installing cupolas Edinburgh. 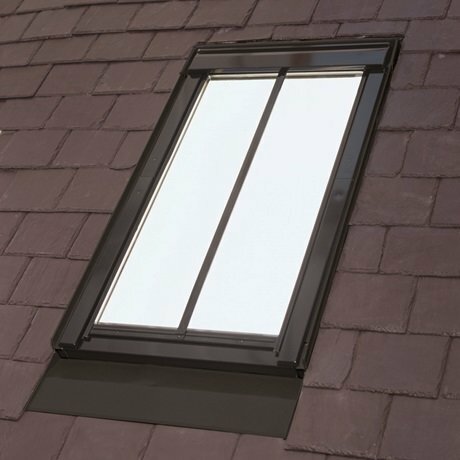 Should this be a repair of lead work, replacement glass or a complete replacement of the copula including internal finishing. We have the skills and expertise to carry all the works required. So whether it be a simple repair or complete bespoke new installation, give our team a call. Where can we have a Cupola Installed ? Not always restricted to the stairwells of Edinburgh tenements, cupolas are also ideal for kitchens, existing cupolas and extensions. 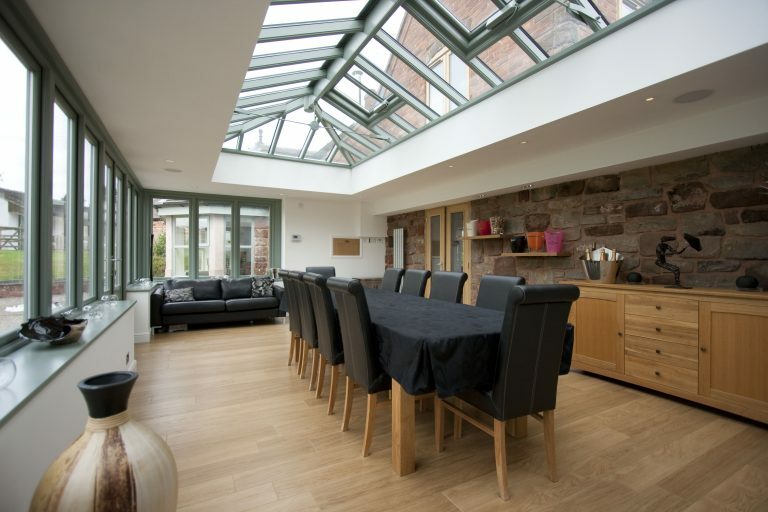 No matter how they are used, they create a fabulous eye-catching feature that will light up your home, introducing a huge amount of natural light bringing those spaces alive. 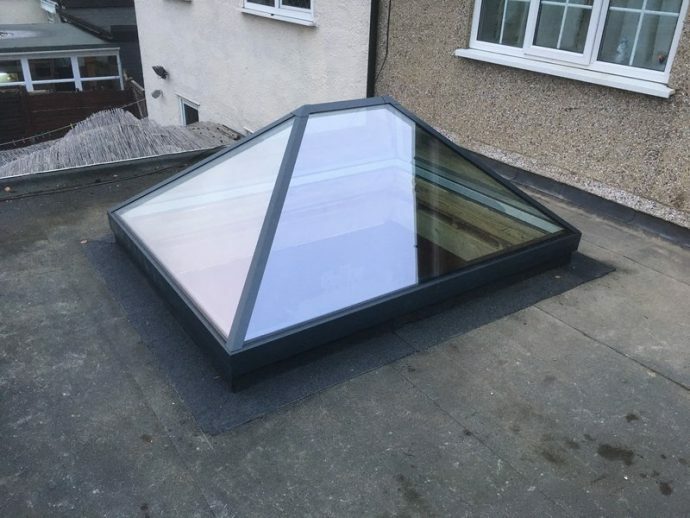 Cupolas can be installed in any setting, whether you have a traditionally built property or a contemporary extension, a Cupola in the roof will make a dramatic difference to the overall look and feel of the space. In Edinburgh, a lot of copulas were originally installed when the buildings were constructed in the 1800's. 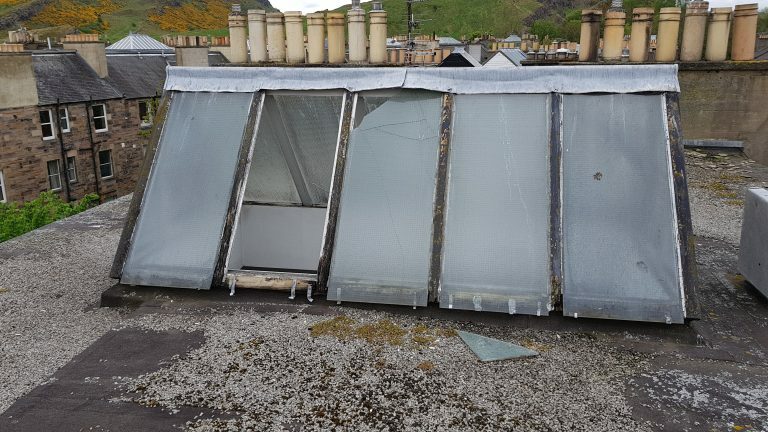 A lot of these are now falling into a state of disrepair, not only are these skylights causing major ingress issues and damp they are also now becoming potentially unsafe due to the structural integrity of the timber materials. 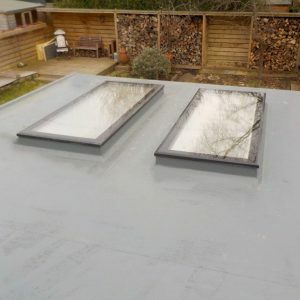 MGF roofing is a multi-trade contractor and carries a full range of repair works, repair of glass, timber and any other associated works required to restore these beautiful structures.